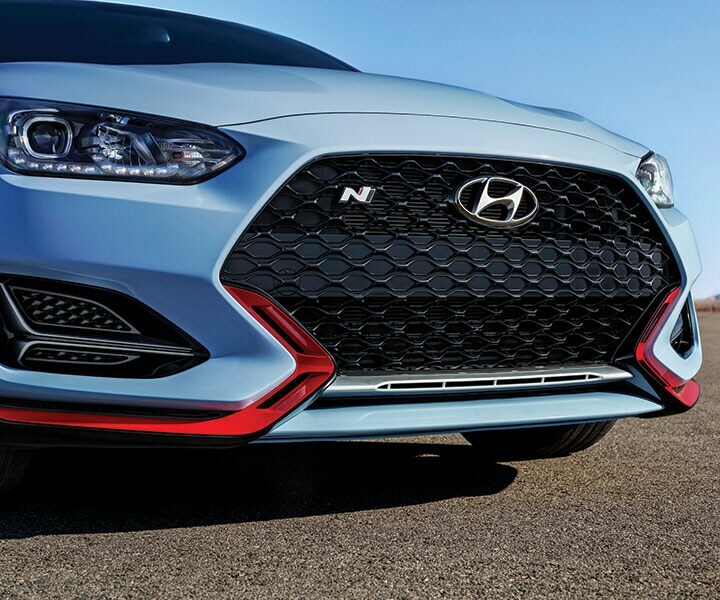 The first-ever Veloster N has arrived. 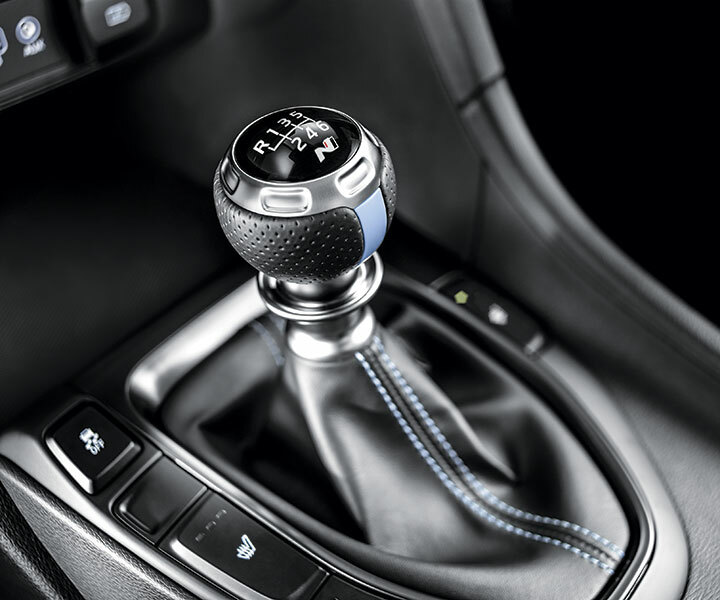 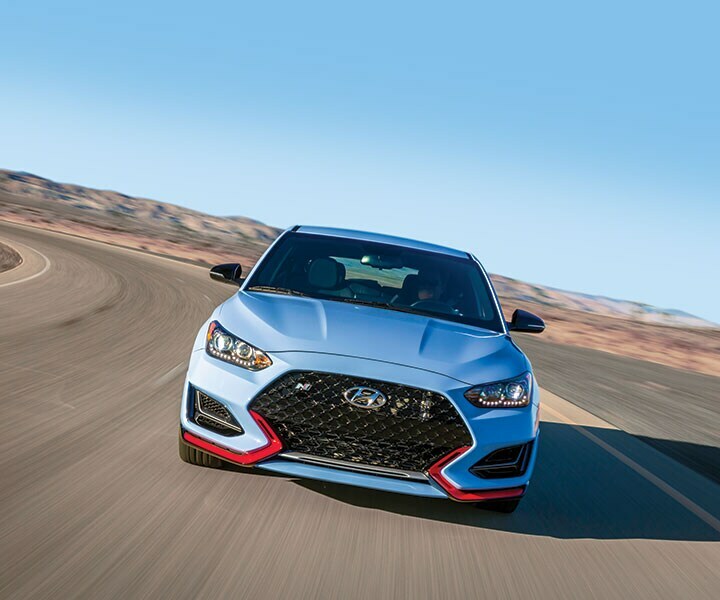 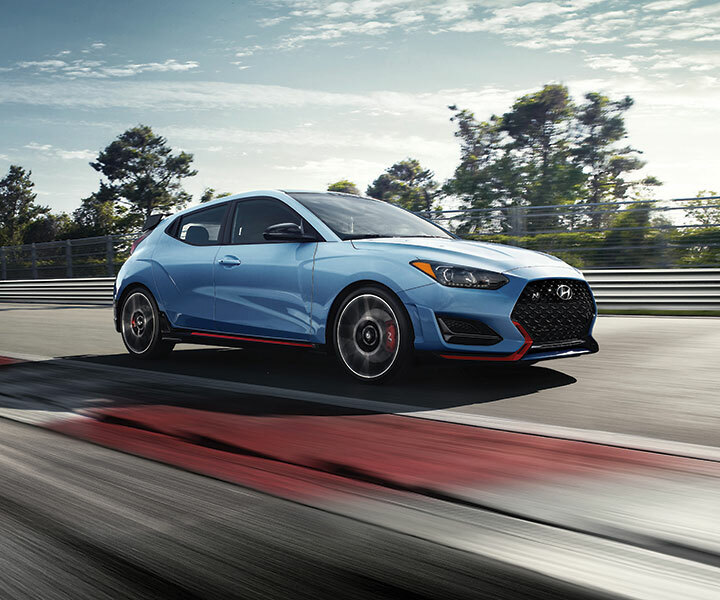 This road-ready, track-inspired sport coupe utilizes technology derived from our dedicated Motorsport division to deliver a race-inspired thrill on your everyday drive. 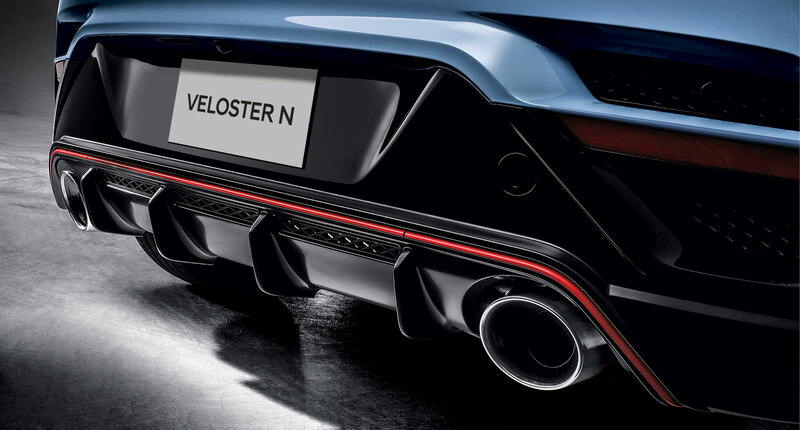 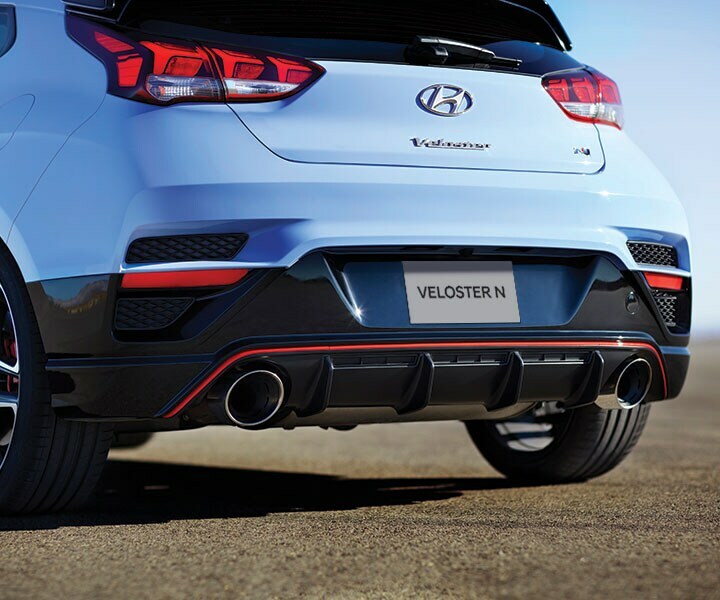 The product of decades of experience from our R&D centre in Namyang and endless of testing at the Nürburgring, the Veloster N is unlike any other Hyundai you’ve ever seen. 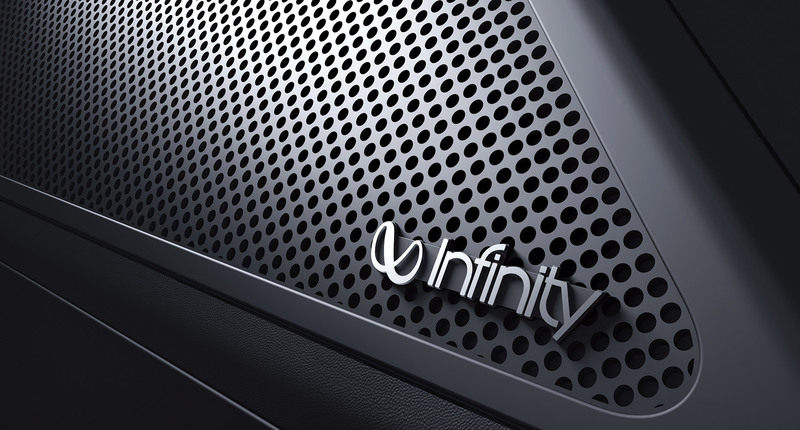 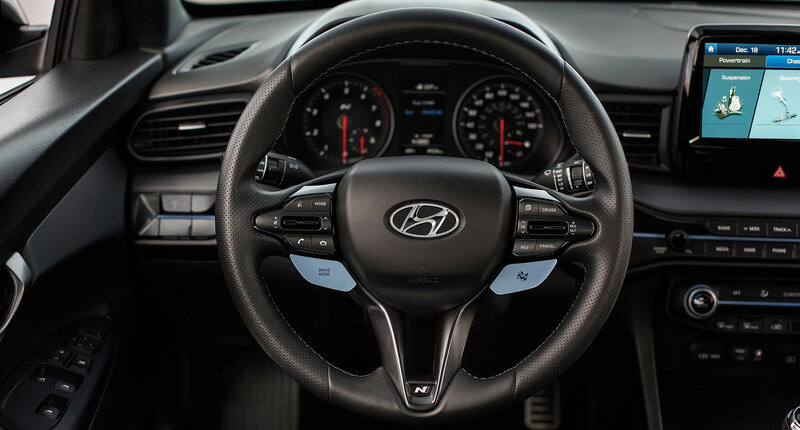 Experience highly concentrated performance, in a precise package designed to elevate driver engagement to a whole new level. 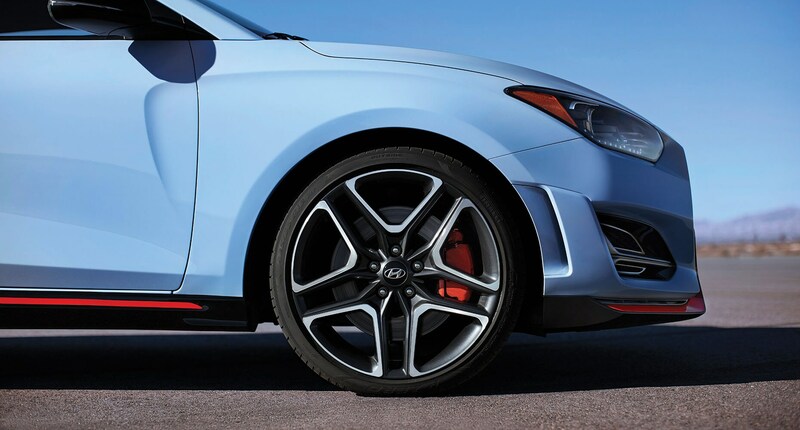 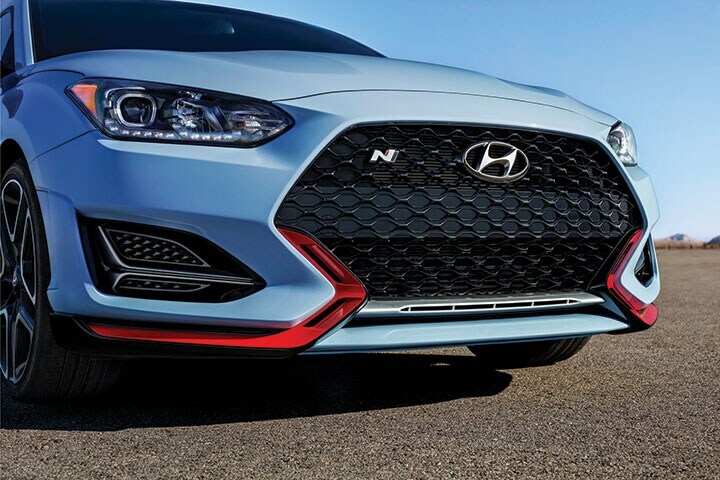 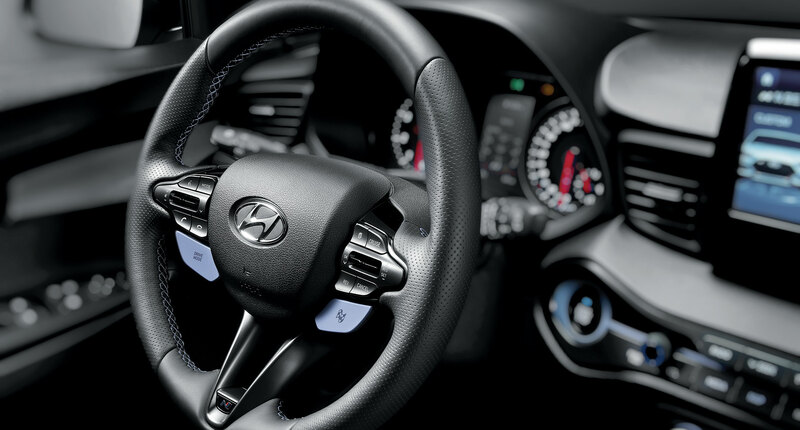 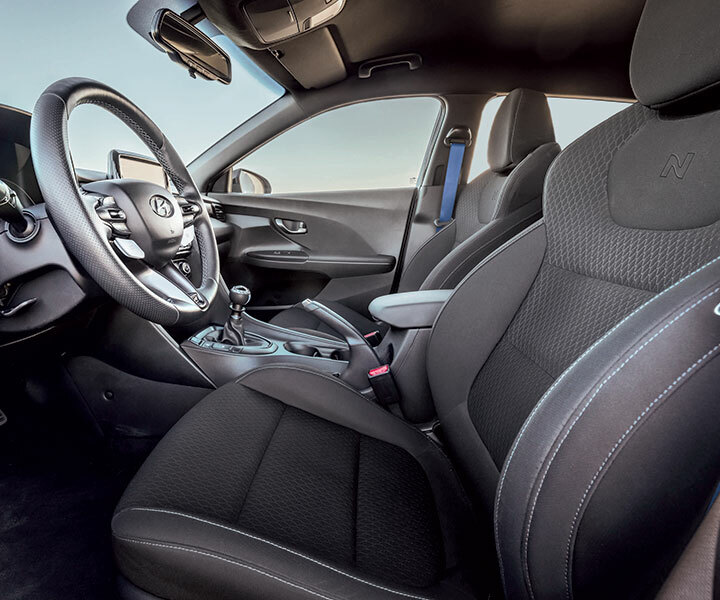 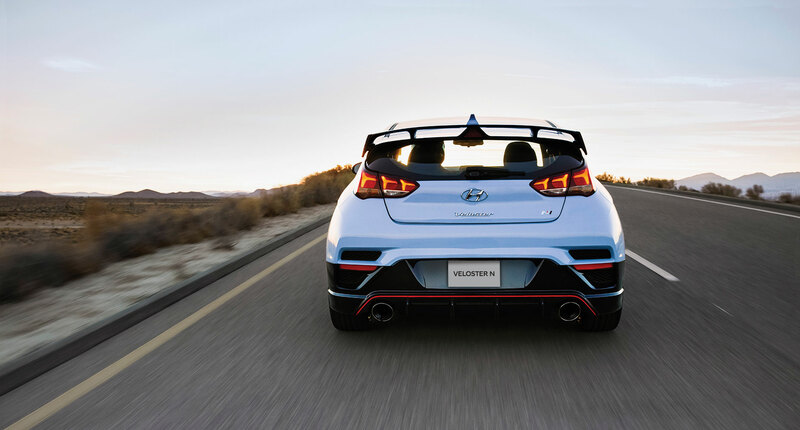 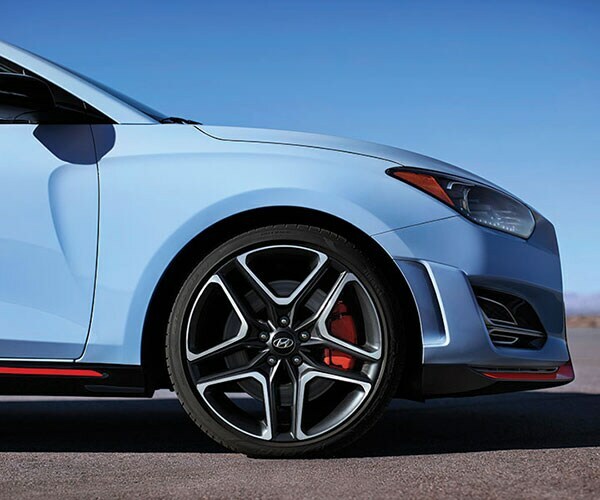 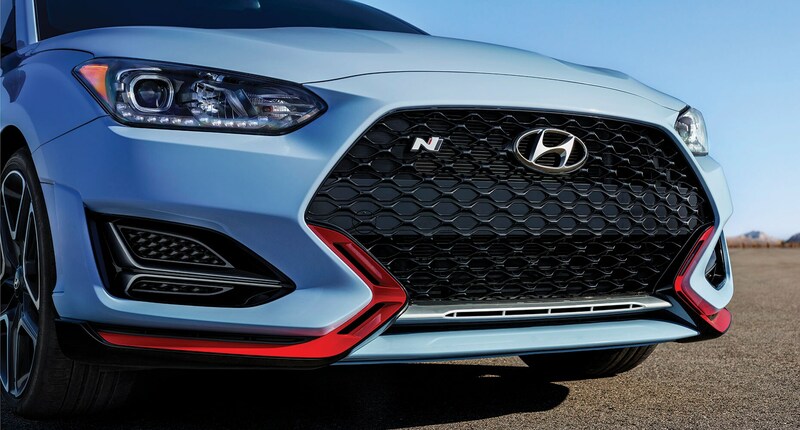 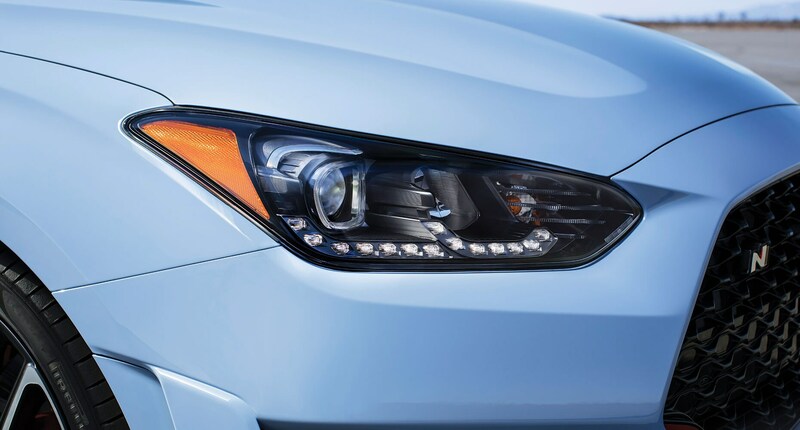 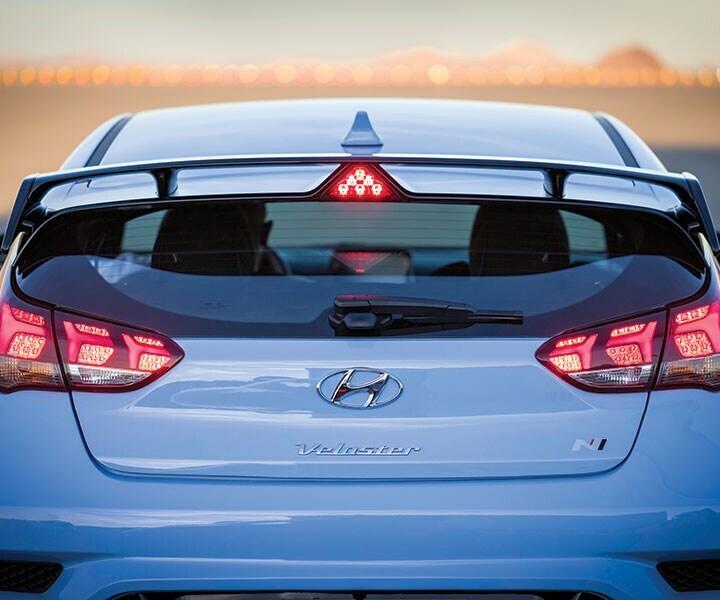 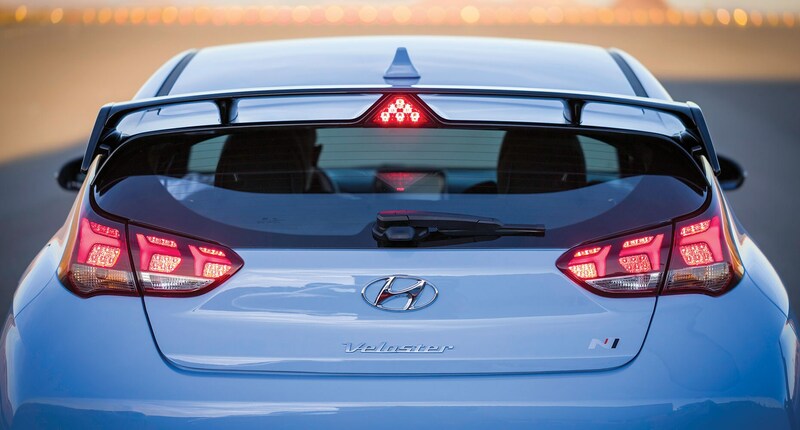 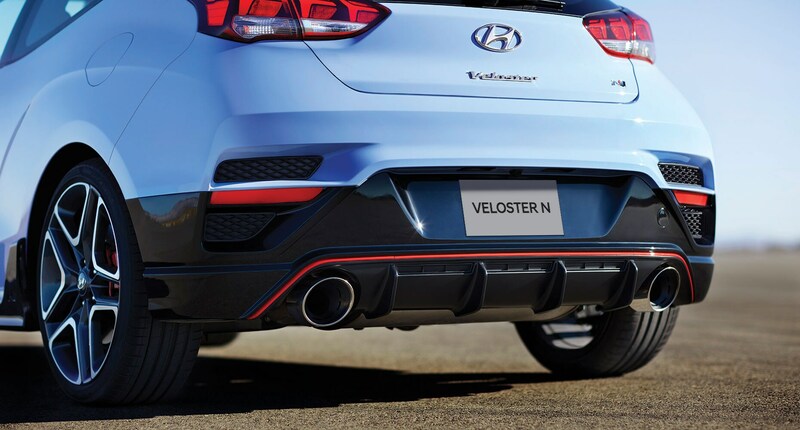 The Veloster N is no slouch in a straight line—but the corners are where the car shines. 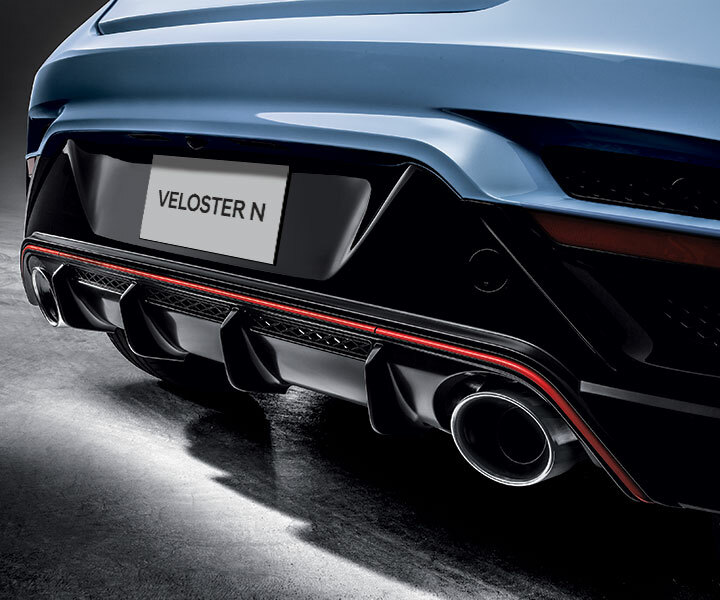 Most surprising about the N, though, is the way the small car can carry so much speed around bends without triggering understeer, building confidence and quickening lap times. 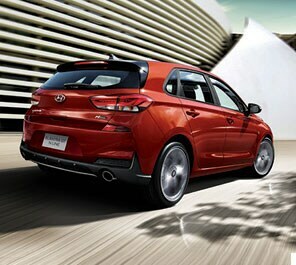 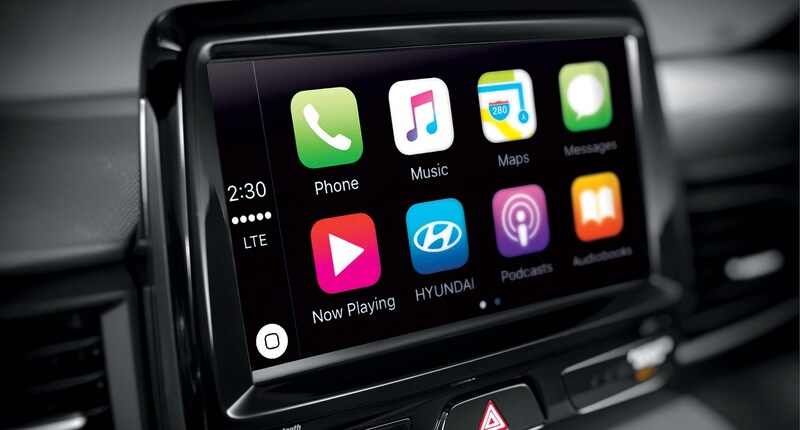 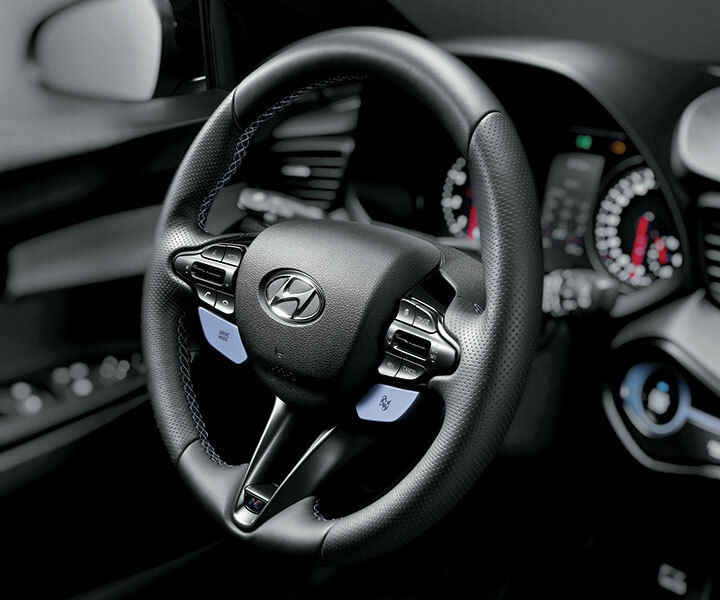 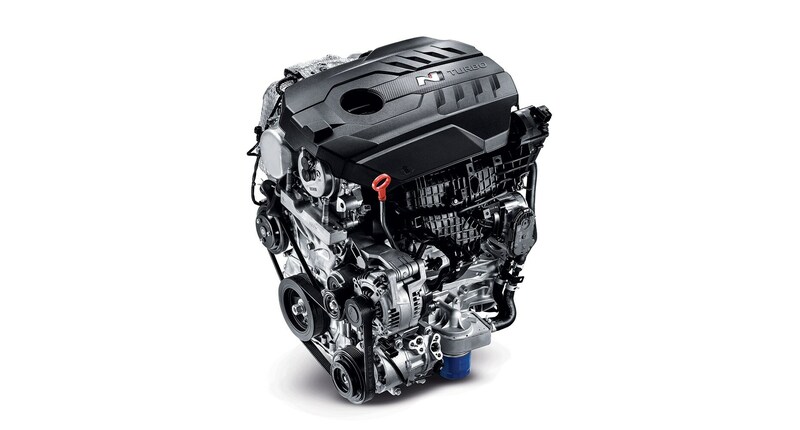 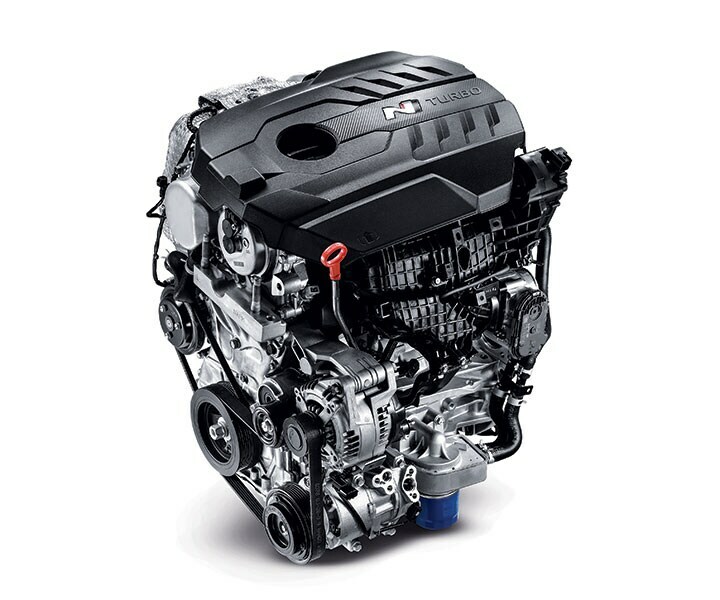 Cutting-edge design and an array of technology features make for an exciting driving experience. 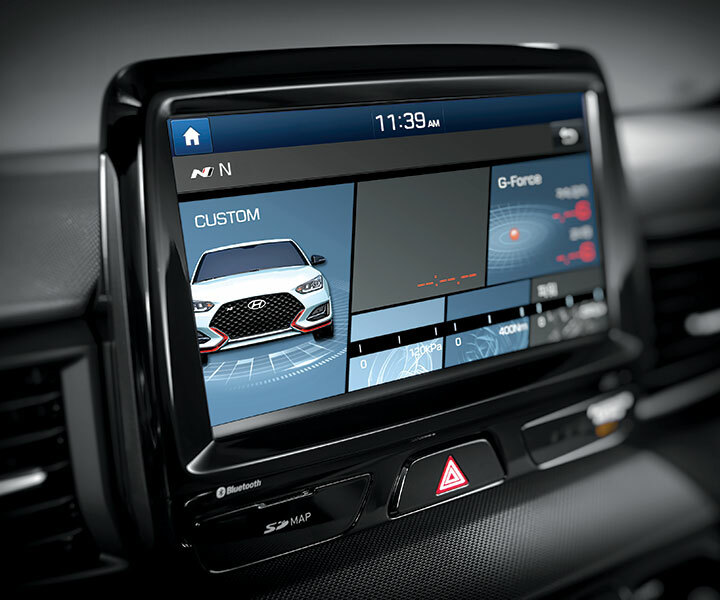 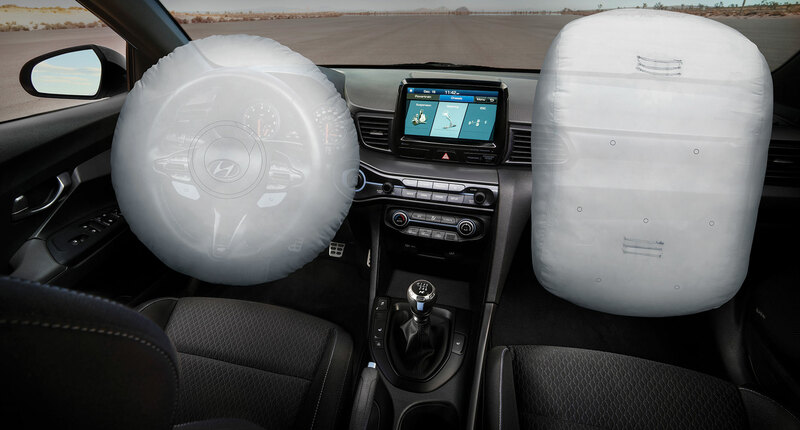 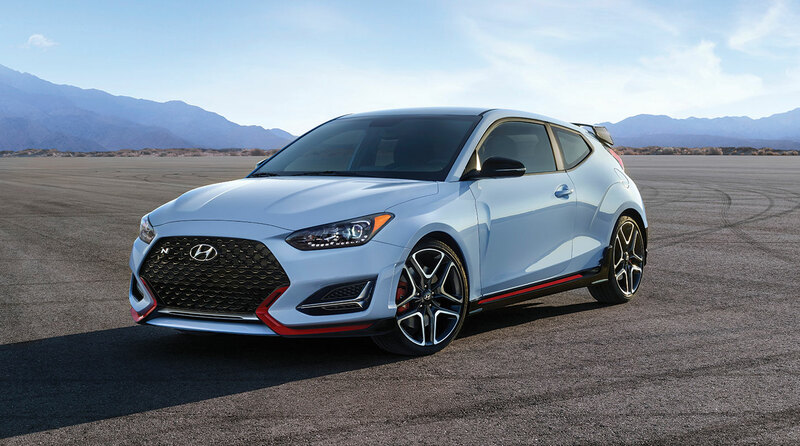 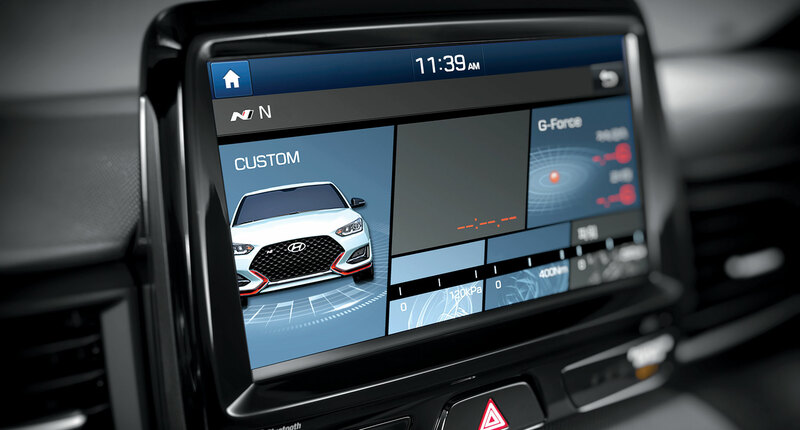 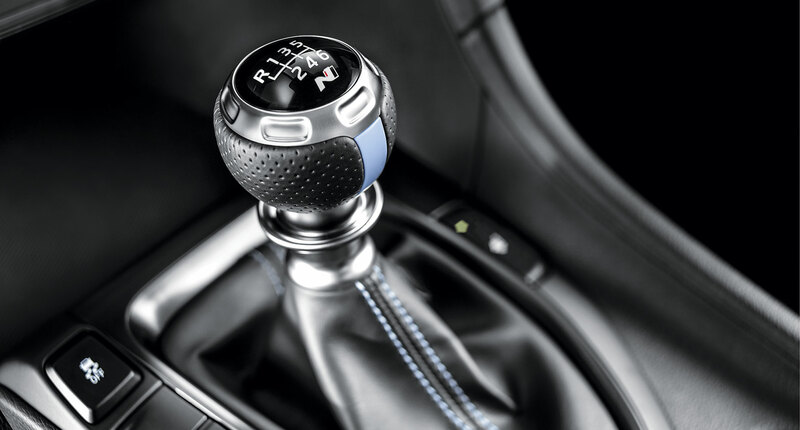 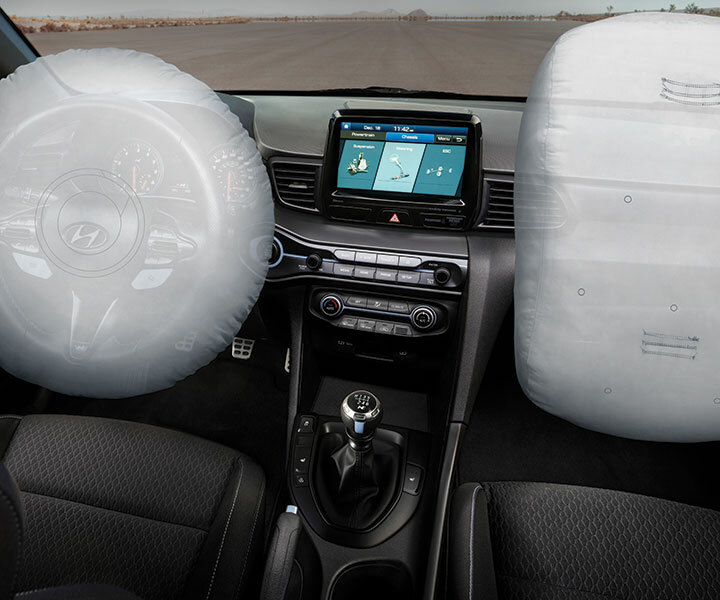 *Price of $34,999 available on the 2019 Veloster N Manual. 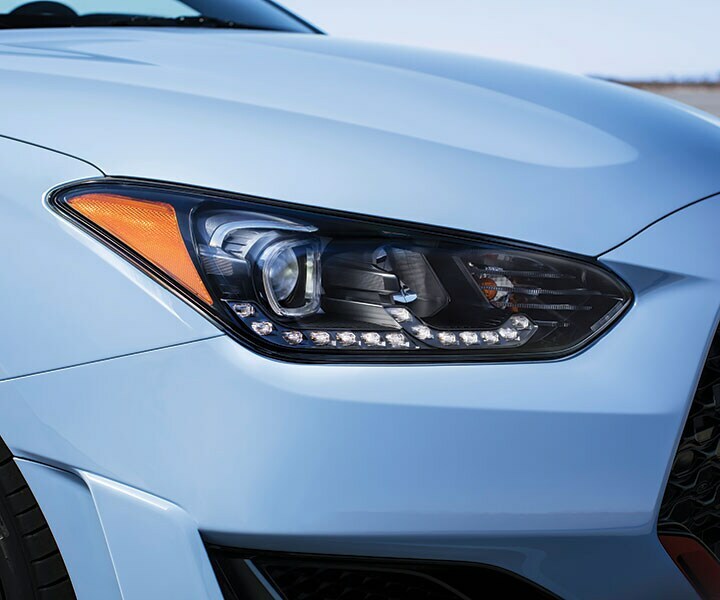 Price excludes Delivery and Destination charges of $1,705, fees, levies and all applicable charges (excluding HST, GST/PST). 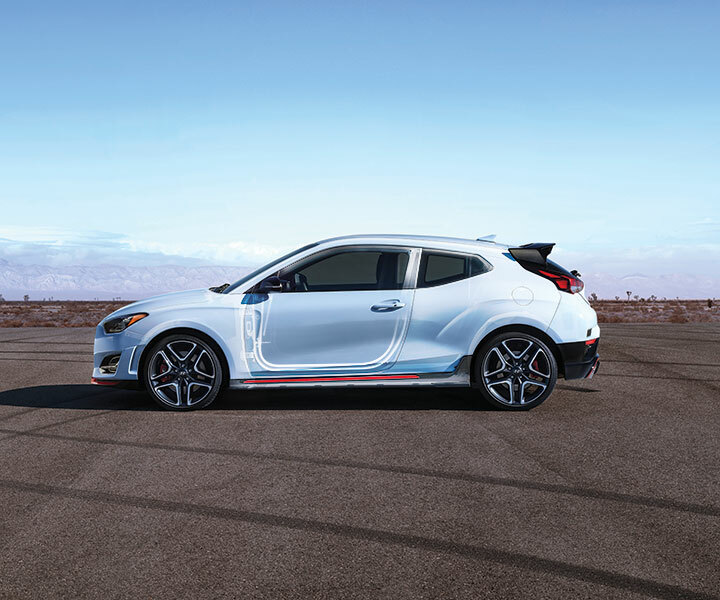 Price also excludes registration, insurance, PPSA, license fees and dealer admin. 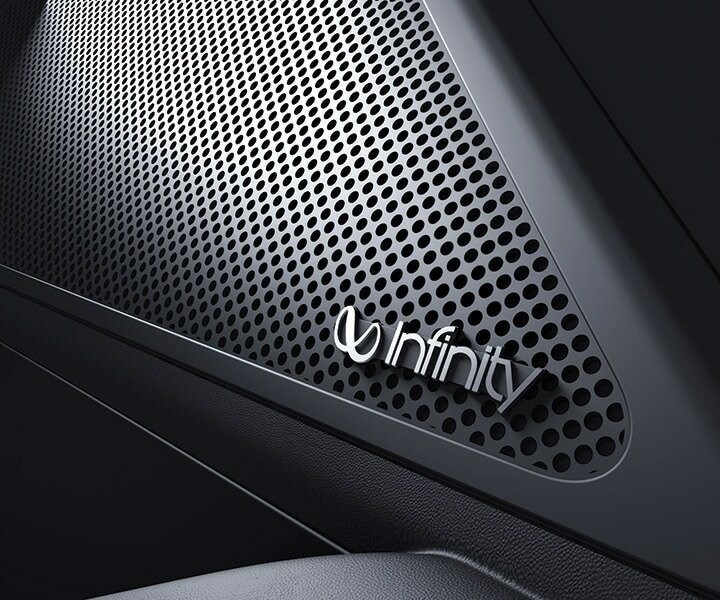 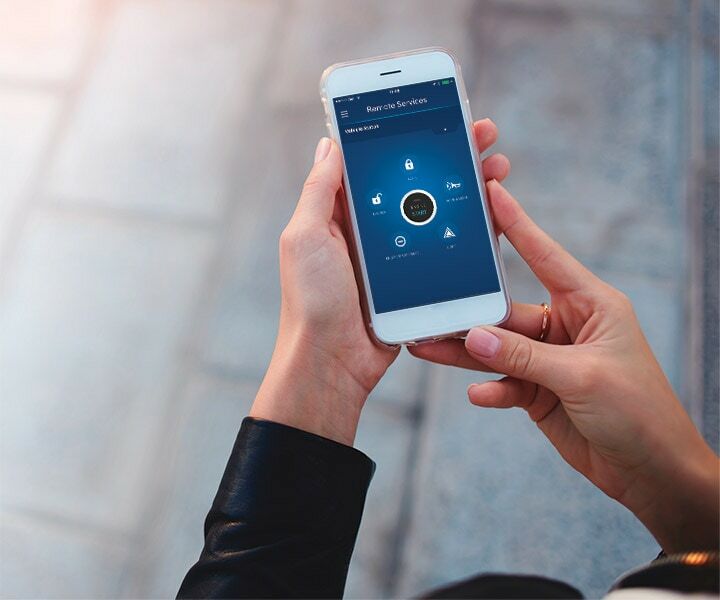 fees of up to $499. 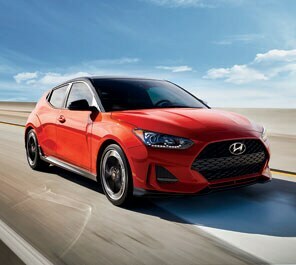 Fees may vary by dealer. 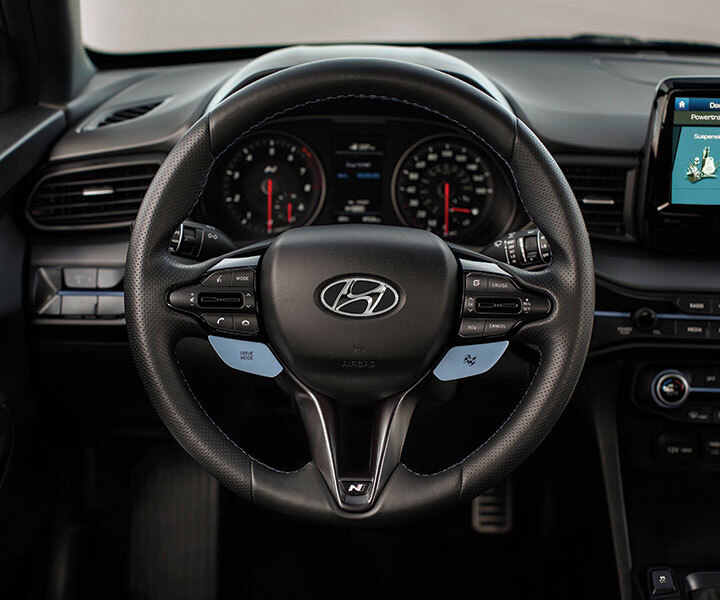 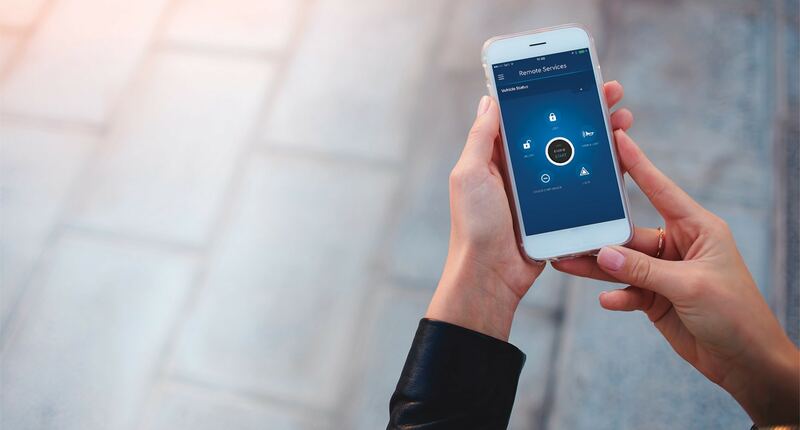 Delivery and Destination charge includes freight, P.D.E. 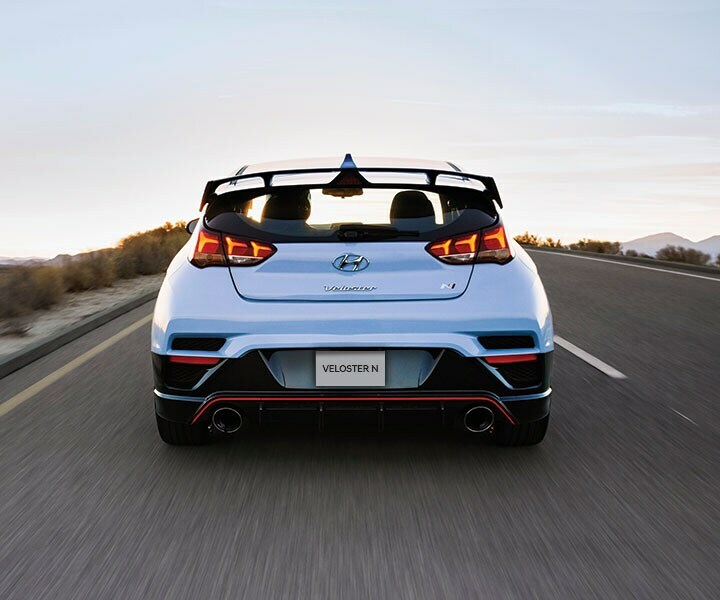 and a full tank of gas. 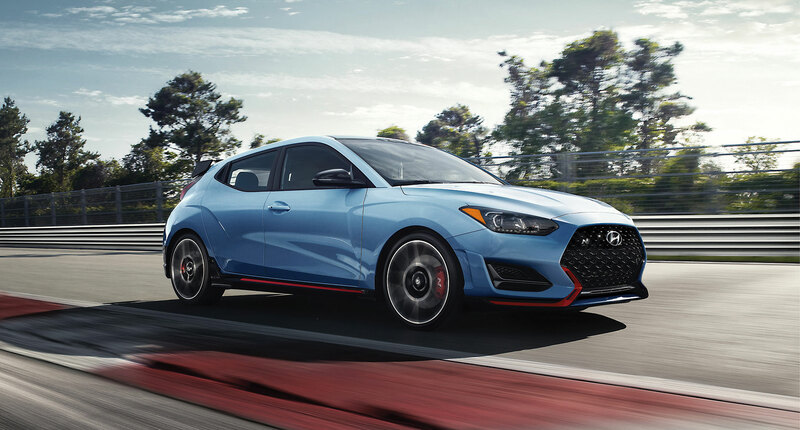 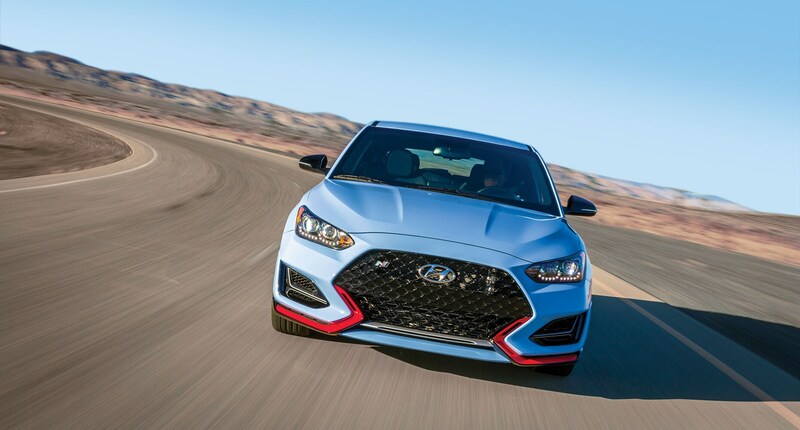 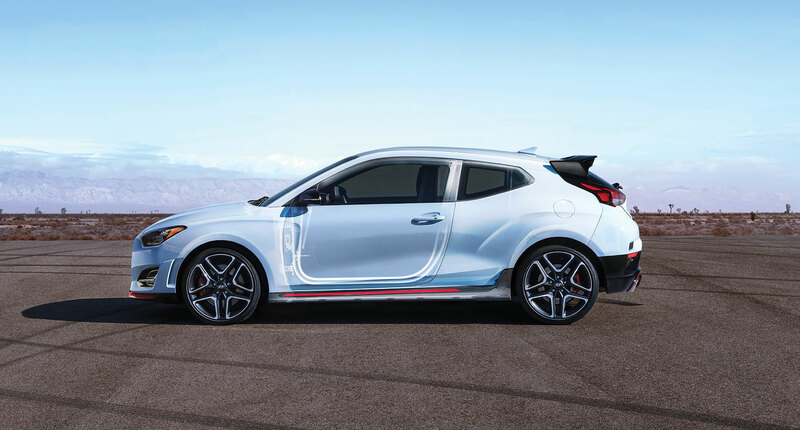 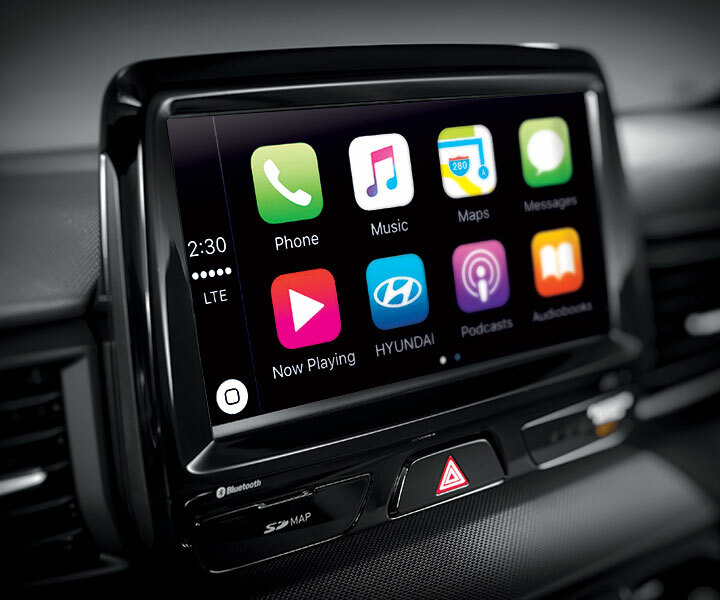 2019 Hyundai Veloster N - Pre-production model shown.